Fortnite is one of the biggest games of this decade, and it rose to prominence in a very seemingly organic way. 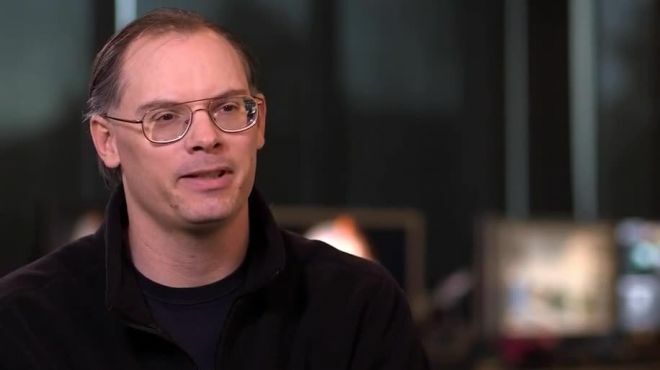 Tim Sweeney, the game’s creator has been at work for decades in fact, developing different, intricate and interactive realms in the digital world for players. However, now he’s making headlines for something even more interesting. In the 1990’s, he founded his video and 3-D software company Epic Games. He’s been at work longer than you might expect, with Epic Games producing such titles as Gears of War, Unreal Tournament, and one of the most popular games of this decade especially among the younger people, Fortnite. He became a billionaire, and his transition to becoming a philanthropist does not seem fake for a billionaire, for once. He’s trying to use his resources to protect the beautiful western Carolina Mountains. For over 10 years now, since 2008 Sweeney has used millions of dollars to support conservation projects in North Carolina, his home state, to preserve and guard its forest. Over the last decade, he’s purchased nearly 40,000 acres of land, which makes him one of the largest private land owners in North Carolina. 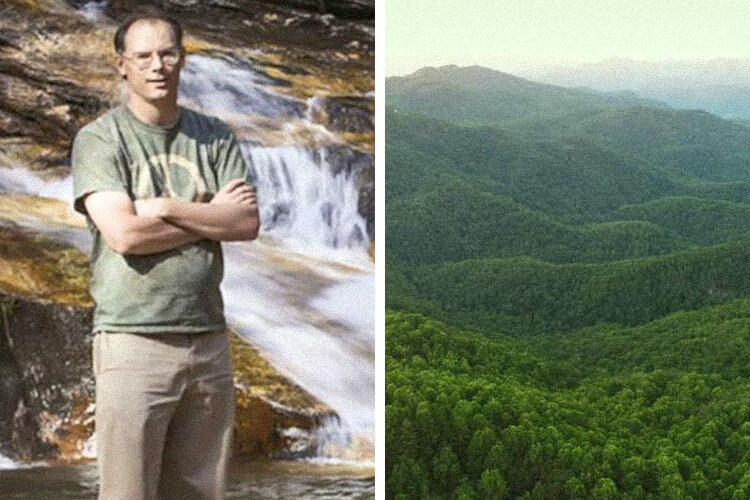 He has used his money to donate to a variety of conservation parcel projects, such as an expansion of 1,500 acres to Mount Mitchell State Park. In order to protect 7,000 acres of the Box Creek Wilderness, Sweeney donated $15 million for a conservation project in November 2016. This forest can be found in the historic foothills of the Blue Ridge Mountains, and like many other untouched pieces of land, the place was targeted by a corporation that sought to carve up the land and use it to run power lines to other places. Purchasing it was the only thing that prevented it from being ruined, and Sweeney managed to help protect hundreds of endangered animal and plant species in the region. This is how you tell the difference between fake philanthropy and real efforts: consistency and openness. A year later, the man purchased 193 acres in Alamance County for $1.973 million, from one Sizemore Brothers LLC. After securing this land, Jose Kellher, a representative of Sweeney guaranteed that the land would not be developed. Then last year, he purchased another piece of land, a 1,500 acre place known as Stone Hills that could have been developed to become a golf resort community. Hopefully this type of great action will inspire other people with wealth and influence to do good things. may you live longer Tim Sweeney, the earth needs more people like you.